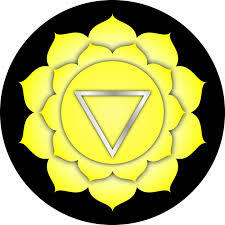 When this chakra is imbalanced we can experience both over active and under active energy. You may have a hard time setting boundaries. You might avoid taking risks and you may find yourself feeling depressed, withdrawn or shy and you avoid situations that put you the center of attention. When you’re overactive you can be stubborn, overly aggressive and try to dominate others. Focus on creating good boundaries. Take responsibility for your life, and not blame others, circumstances, or the universe. Do your best to find enjoyment and enthusiasm in your life.